Come see what the hype is all about!! 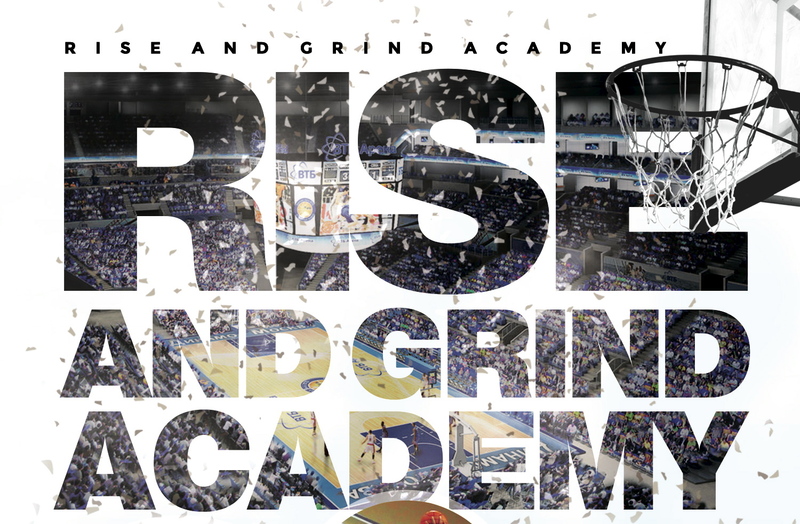 Workout with Rise Up Elite Los Angeles Trainers today towards your ultimate potential. Mon. – Wed. – Fri.
*Unlimited training fees are collected on the first calendar workout of each the month. Packages expire on a monthly basis from when purchased. If you are a new member please fill out the form below.. Returning members: CLICK HERE.